Everything in Toby's life is perfectly in order, and always clean: his home, his work, himself. "The Stroke" is being produced by Robyn Forsythe for UNION PICTURES INTERNATIONAL, and the Executive Producers is Brett Ratner of RatPac Entertainment ("The Revenant"). French-born actress Morgane Polanski best known for her roles in The Pianist (2002), The Ghost (2010) and Oliver Twist (2005). She then joined the cast of History Channel's hit drama series VIKINGS created by Michael Hirst going into Season 4 as “Princess Gisla”. 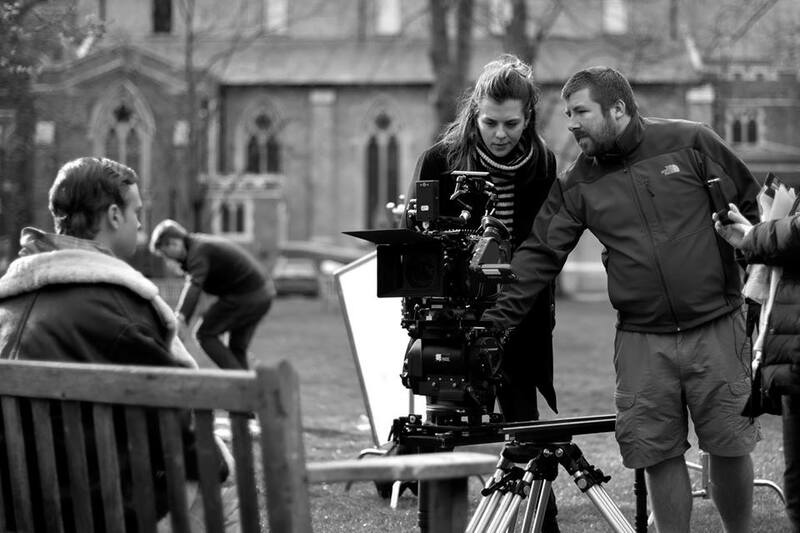 In 2016 Morgane made her directorial debut with the short film, The Understudy, starring Imogen Sage, which premiered at numerous prestigious film festivals including The LA Shorts Festival. Edvin Endre is a Swedish actor, known for his role as 'Mister' in the 2013 Swedish comedy film Studentfesten. From 2014 to 2016 he played the recurring character Erlendur, son of King Horik, in the historical drama television series VIKINGS. Edvin is currently appearing in FORTITUDE for Netflix. You can read more about the film in Variety Magazine.